Do you ever feel super overwhelmed? I have and often do. It is not an uncommon experience at all. When we don’t manage stress well, we make more mistakes and have less energy to accomplish our goals. 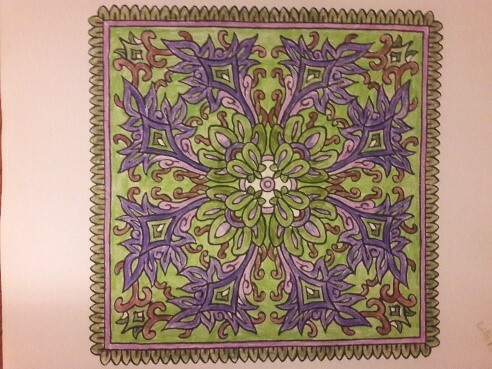 One of the ways I manage my stress and anxiety is by coloring. Seriously, I even shared some of my pictures I have colored. While coloring is an activity often associated with childhood, it has benefits for healthy brain development of children AND adults. Expressive activities promote reflection and healing, both conscious and subconscious, by engaging our right brain, which regulates the more intense emotions such as anger, fear, anxiety, and sexual arousal. It also promotes communication between the two brain spheres, resulting in desirable behavior such as learning, planning, decision making, and management of impulses and emotions. Try coloring or another expressive activity for yourself, or recommend it to someone you care about. I highly recommend Sista Afya’s coloring book. The Mental Wellness Warrior Coloring Book is full of positive images of African-Americans paired with messages about mental wellness that are uplifting, affirming, and empowering. Learn more about Sista Afya here. 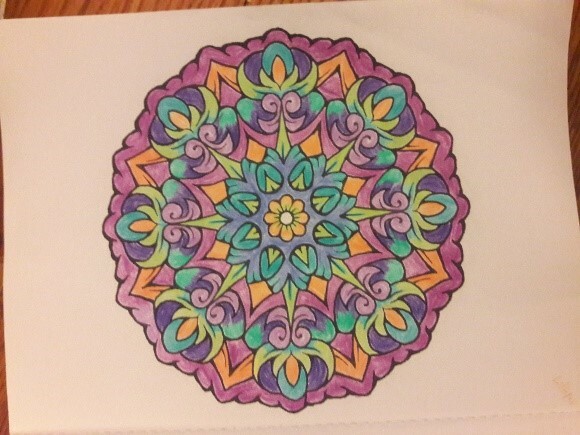 Maybe coloring isn’t for you. There are plenty of other activities that can be just as beneficial, such as singing, exercising, dancing, writing, yoga, playing an instrument, etc.